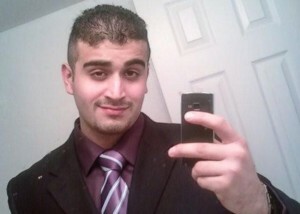 Omar Mateen, the man who killed more than 50 people at an Orlando nightclub, was investigated by the FBI twice for suspected radicalism. Now federal investigators are trying to learn what motivated the 29-year-old son of Afghan parents, the Wall Street Journal reports. Mateen proclaimed allegiance to ISIS when he called emergency services on the night of the attack. The FBI was concerned about Mateen in 2013 “when he made inflammatory remarks to co-workers alleging possible terrorist ties,” said Ronald Hopper an FBI official in Orlando. Posted: 6/13/16 at 8:57 AM under News Story.